← Word of the day: Optimism! 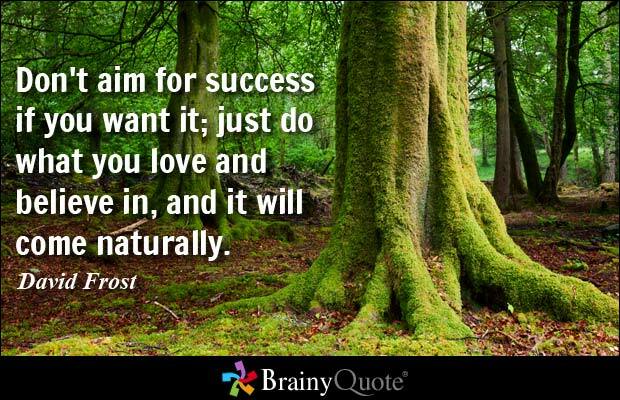 This entry was posted in Business Coaching, Executive Coaching, Running, Success Quotes. Bookmark the permalink.